In recent decades there has been a transformation based on economic, social, cultural and political integration between countries, guided and fueled by the increasingly frenetic scientific and technical progress. Globalization triggers a new social and work paradigm in which it is possible to communicate and interact at any time, from anywhere, face-to-face or virtually, making the organizational configurations Volatile, Uncertain, Complex and Ambiguous. That is, VUCA. In this context, leadership processes are increasingly mediated by technology, giving space to the concepts of e-leadership, e-leader and virtual team, whose conception gravitates around technology as a facilitator of communication, interaction, development and task sharing. This reality will become even more prevalent in the future. Hence, developing research that explores the dynamics underlying the interdependent relationship between these elements is fundamental. 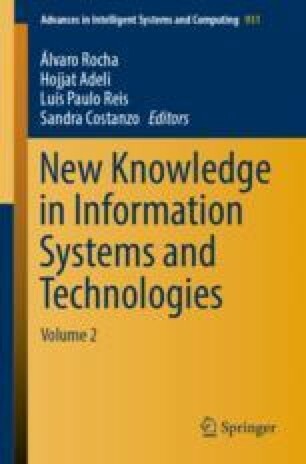 This paper explores the literature regarding the role of technology in leadership. It seeks to contribute to the theoretical clarity regarding this topic and identify relevant questions to the discussion of what is and will be, one of the biggest debates of the 21st century. E-leadership is the process by which a leader guides and motivates followers through technology. This requires leaders to be communication-oriented, supportive, promote confidence building and to be capable of creating a stable environment. Gaps in literature show that there is a lot more to know about this topic, and that it is urgent to address it so organizations stay competitive.